MRED’s Director of Special Projects is a finalist for SearchCIO IT Awards. Click HERE to read our latest Press Release. 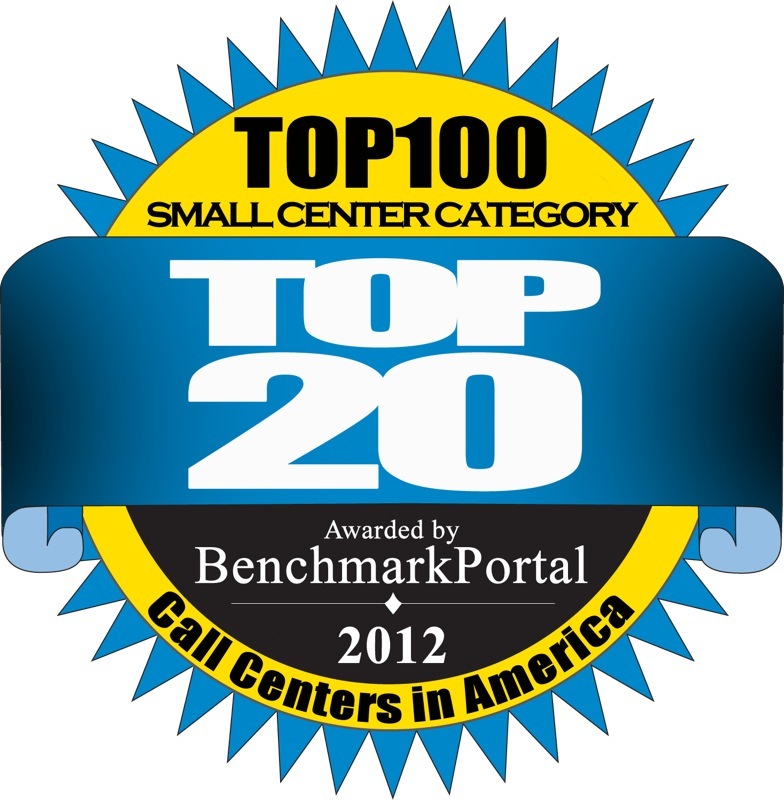 MRED’s Help Desk continues to be recognized for its outstanding Call Center performance. Read all about it HERE.